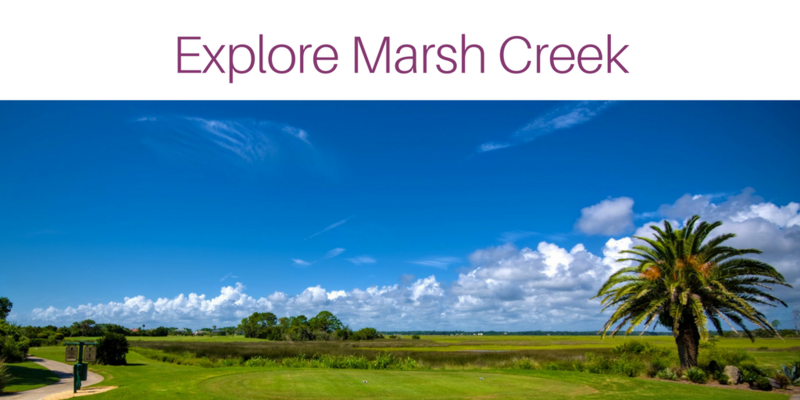 Marsh Creek Country Club is situated over 800 acres on Anastasia Island. Marsh Creek Country Club is the only private country club on Anastasia Island. Residents of Marsh Creek enjoy an active lifestyle in the community and the proximinity to the best beaches in the area. Community amenities including an 18-hole Mark McCumber designed championship golf course, marsh view clubhouse dining, 10 har-tru clay tennis courts, a fitness center, a swimming pool and a full-time manned security gate. Marsh Creek is nestled along the Intracoastal Waterway with over 600 upscale, single family homes. Marsh Creek offers a variety of home sizes and lifestyle options. Choose a low maintenance patio home, a large custom estate home or an exclusive Mediterranean-style home in the prestigious Villas section. See Marsh Creek Country Club to learn more about the club and membership. 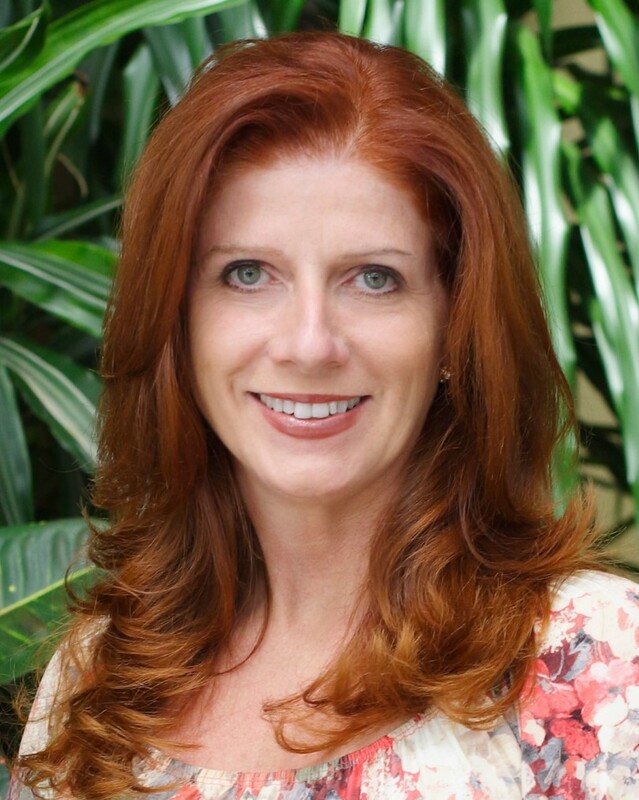 Contact me for a tour of available homes in Marsh Creek.